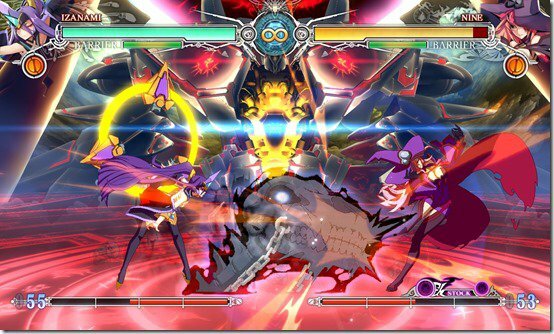 BlazBlue is one seriously fast fighting game that isn’t for the faint of heart. 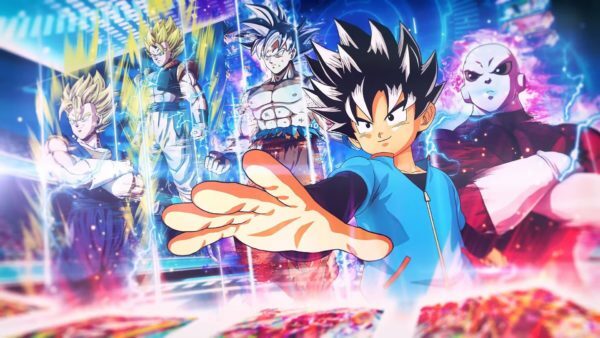 Even if you happen to be playing with its simplified controls, you’ll be in for a spectacle of flashing lights, stylish characters, and over-the-top abilities that are certain to keep you on your toes. The latest entry, Central Fiction, follows the events of Chrono Phantasma as players continue to delve into the forces moving behind the scenes. Of course, as is the case with most fighting game sequels, there are some new mechanics for you to utilize this time around. Exceed Accel trades out your Overdrive by giving you a powerful attack that can decimate your foes. There’s also Active Flow, a new boost for offensively inclined players. Keep an eye on this one so you can see if you have what it takes to take outdo your opponents. Yes, it’s true that Infinite Warfare has been receiving a lot of public flack for its extreme divergence from what was expected. The annual shooter has gone all space age, swapping M1 Garands for prototype weapons that would make Iron Man blush. Heck, you can even play as a murderous robot who becomes a frightening dog-like mech in multiplayer.However, this isn’t new territory for the franchise. 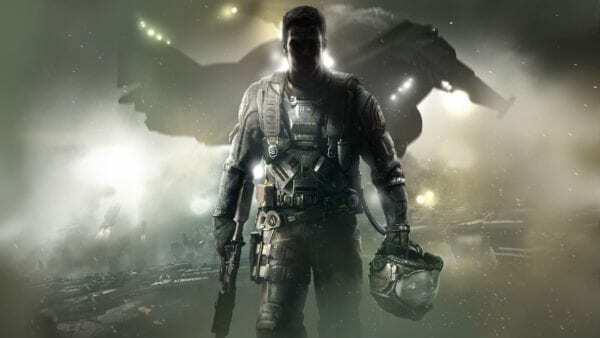 Call of Duty has been evolving as a series for some time and that has led it to take many chances, most of which pay off in the long run. 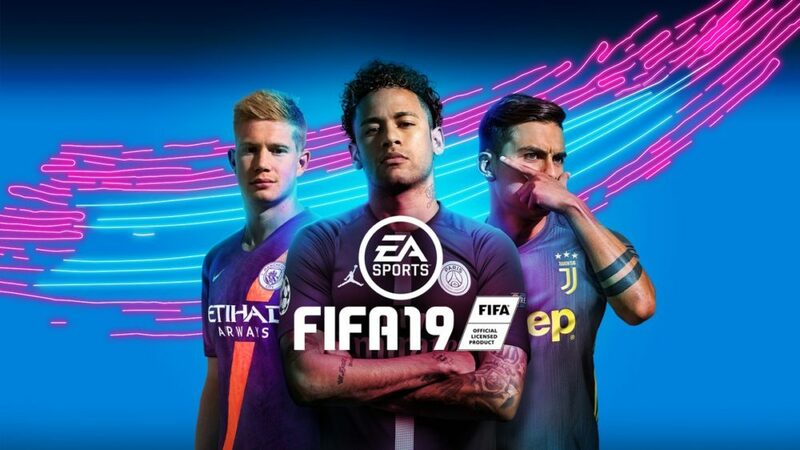 It’s not every day that you get to see the big players become something new, and that alone should be reason enough to keep an eye on this one. But, from what we’ve seen so far, there is a lot to be excited for. The ability to command your own ship and use it for special missions, crafting weapons, a new zombie story filled with nostalgic aesthetics, and what can, with some work, become an amazing multiplayer experience. Things may turn out better than we’re expecting. 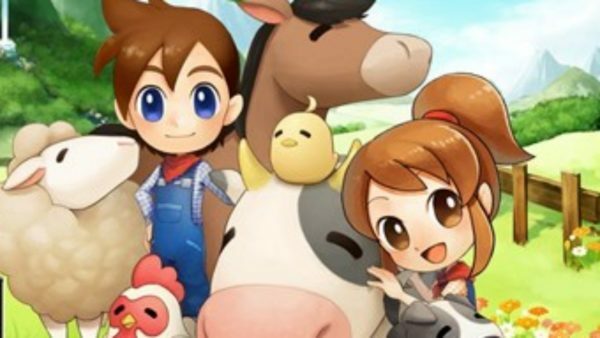 Harvest Moon is one of those games whose appeal you may not totally get, but it still draws you in. Settling in and becoming a bona fide farmer may not sound like the most engaging thing ever, but that’s probably because you’ve never run a Harvest Moon farm. The next 3DS release, Skytree Village, brings more of the same to the fold, only with a few updates that should please players who may have been disappointed with its predecessor. 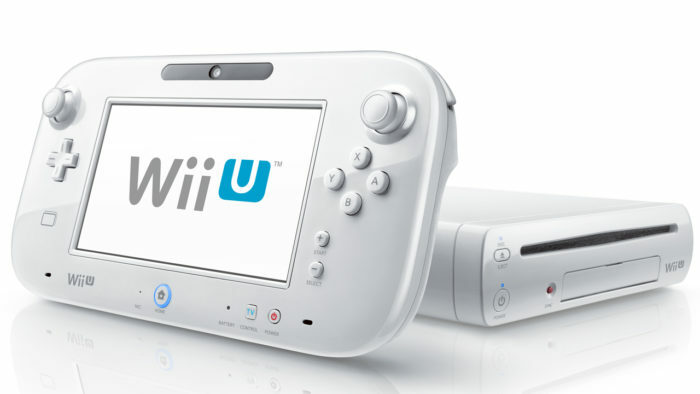 Improved cameras, farming mechanics, customization options, and side quests will make for an exciting experience. You’ll have all the potential love affairs you’re used to, along with fun NPCs who will chat your ear off. To have this small world sitting right in your pocket, ready for you to interact with at any time, is impressive and has us excited. Dishonored 2 follows its critically acclaimed predecessor by building on the fantastic atmosphere and intriguing narrative. While you are given the option of a new protagonist, she’s someone who, if you’ve played the original, you should be quite familiar with. Emily Kaldwin, the princess from the first game, has had her throne usurped by a being from another realm. Forced into the shadows she takes on the assassin mantle (no, not the Ubisoft one), and uses the power of the shadows along with her cunning to take back what is rightfully hers. 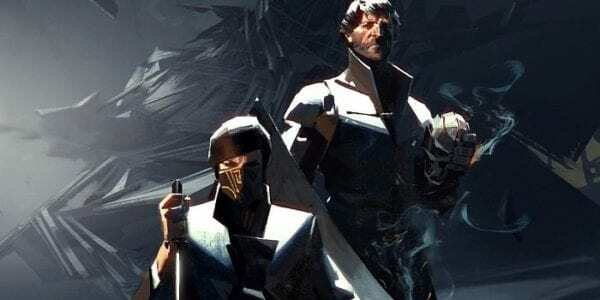 At the same time, Corvo Attano, the man once falsely accused of murdering Emily’s mother, is fighting to help Emily retake her throne. He returns with all of his deadly abilities from the first game and has managed to grow a bit more violent in the interim. No matter which hero you choose to embark as, you’re in for something exciting as each mission opens itself up to you and your imagination as you work towards your goals. While many fans argue over which game in the Assassin’s Creed franchise is the best, the argument over who happens to be the best assassin is a bit more one-sided. 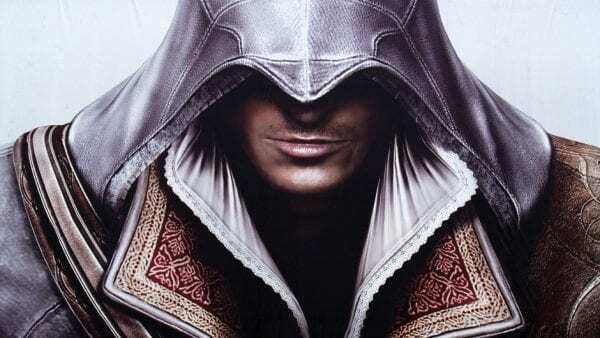 While there are those who favor the swashbuckling attitude of Edward Kenway or the class of the Frye twins, there’s just something about the smooth nature of one Ezio Auditore da Firenze. 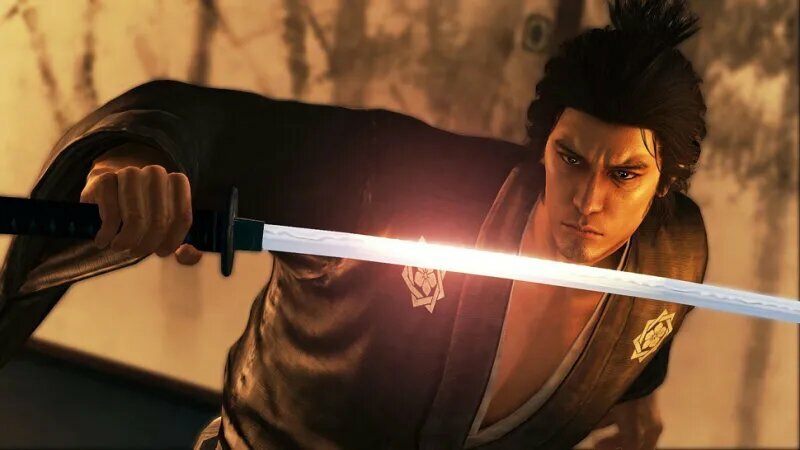 He was so special that he managed to earn himself three full releases, all of which you’ll soon be able to play on PS4 and Xbox One. The first Assassin’s Creed was a solid game, but it was the second in the series that really gave the franchise its footing, offering a new take on open worlds and providing a sense of choice in missions that wasn’t all too common during its time. Players got a look into the world of sabotage and subterfuge, along with murder, and it was magnificent. Now those players, and newcomers, will be able to do it all with some prettier visuals and all of the extra content. The original Watch Dogs was a troubled game, but not necessarily a bad one. It had some good ideas that weren’t fully taken advantage of as it tread multiple spaces trying to see what fit. 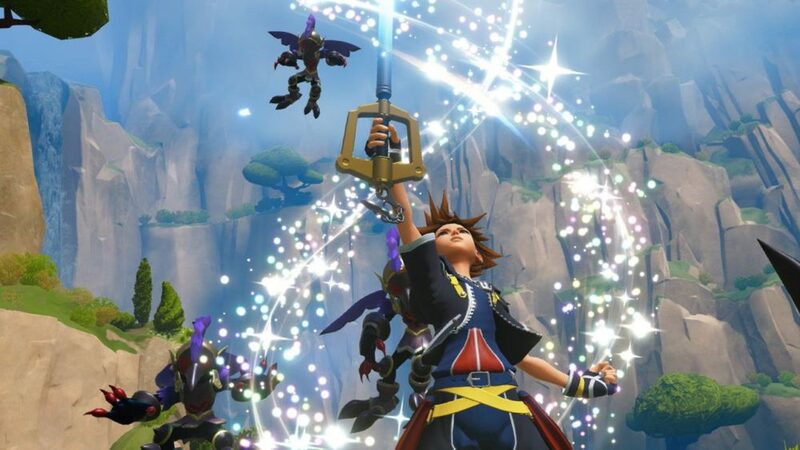 The upcoming sequel has the privilege of learning from its predecessor’s mistakes, something that every trailer and bit of information seems to make quite clear. Hacking was a clever mechanic in the first game that was underutilized in the grand scheme of things, especially after you completed the story. But in Watch Dogs 2, it becomes the core of the experience, allowing the player to truly make the city of San Francisco, along with everything in it, their weapon. 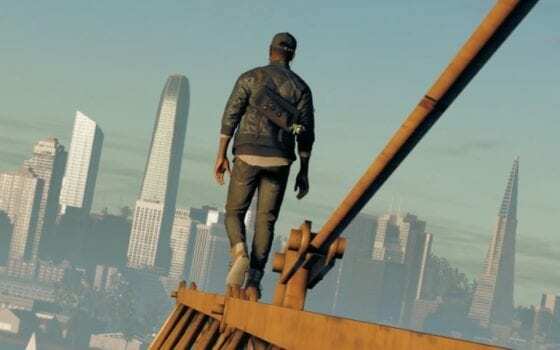 Seamless multiplayer, a new sense of verticality, and, for now at least, a much more likeable protagonist make Watch Dogs 2 a game you definitely need to keep an eye on in the coming weeks. The Walking Dead has grown to be an entertainment juggernaut thanks to the graphic novels and the hit television show. Telltale managed to widen the franchise’s influence with its own take on the post-apocalyptic narrative through The Walking Dead: The Telltale Series, captivating the hearts of players everywhere as we struggled to help small groups of survivors… well, survive. 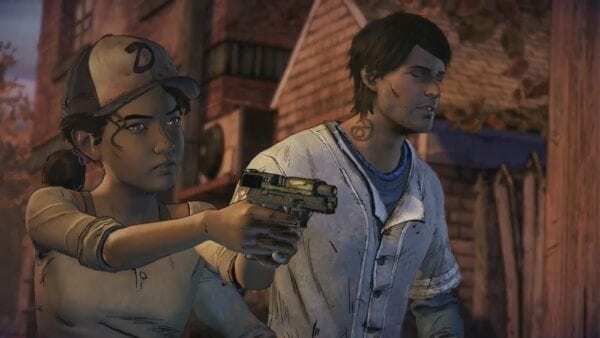 The highly anticipated third season, A New Frontier, is set to kick off during November, as it gives us control of an older, more mature Clementine along with a whole new group of desperate humans. What awaits fans remains to be seen, but if the past is anything to go by, then you’re in for an emotional ride. Sometimes you just get the urge to survive against endless hordes of enemies. At the same time, you may not want to just face mindless zombies, or slow adversaries who allow you to feel overpowered. 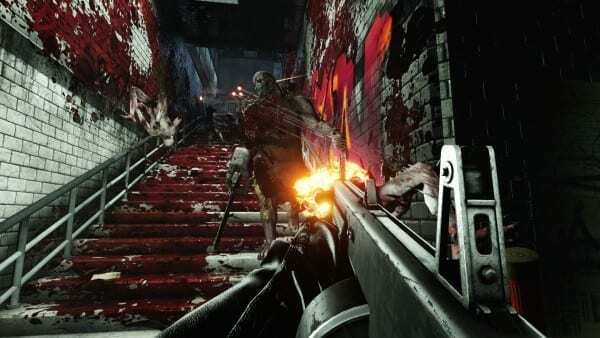 If both of these are true, you may want to keep your eyes out for Killing Floor 2, a game all about challenge and tons of enemies. Playing alone or with up to five other players, you’ll have to survive a viral outbreak that has spread across the world. What was once only a European threat in the first game, is now bigger and more dangerous, which directly translates to being more fun. 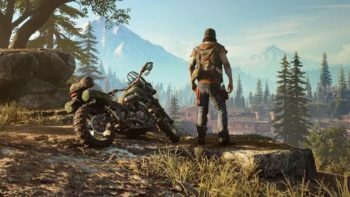 If you’re into some RPG elements with your horde games, then this November release has you covered with that as well. Just step in, bring some friends, and cross your fingers as the Zeds move in to devour you. There’s something magical about Pokemon that no matter how many of them are released, you can’t help but feel excited for every new release. It may be the hundreds of new creatures added into the roster, or the temptation of mastering an entire new region, but it awakens the inner trainer inside of all of us. 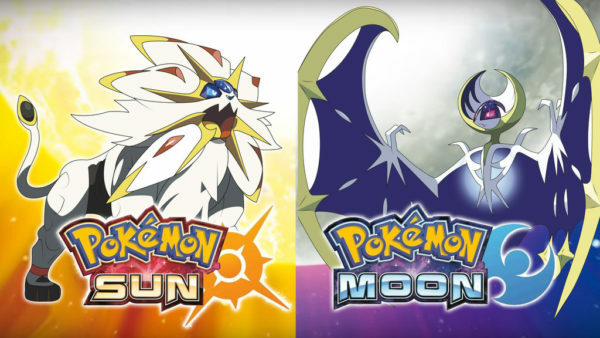 That’s why it comes as no surprise that Pokemon Sun and Moon are two games that you definitely need to look forward to this November. Set in the Alola Region (based off of Hawaii), you’ll explore a tropical world where mysterious experiments are being carried out, and criminal organizations are still trying to be bad just for evil’s sake. Most exciting is probably the fact that the region’s ecosystem has managed to change some classic Pokemon into new forms. Whoever thought we’d get to see an icy Ninetails or an Exeggutor that is both hilarious and oddly terrifying. The demo gave us only a small taste of what we could expect, so we can’t wait to get out there and show them how much we truly want to be the very best. 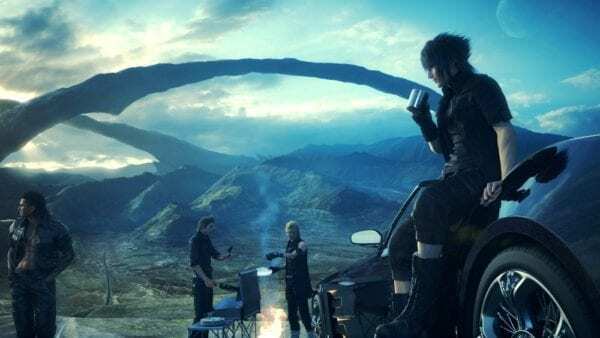 Final Fantasy XV is a game that no longer needs any introduction. 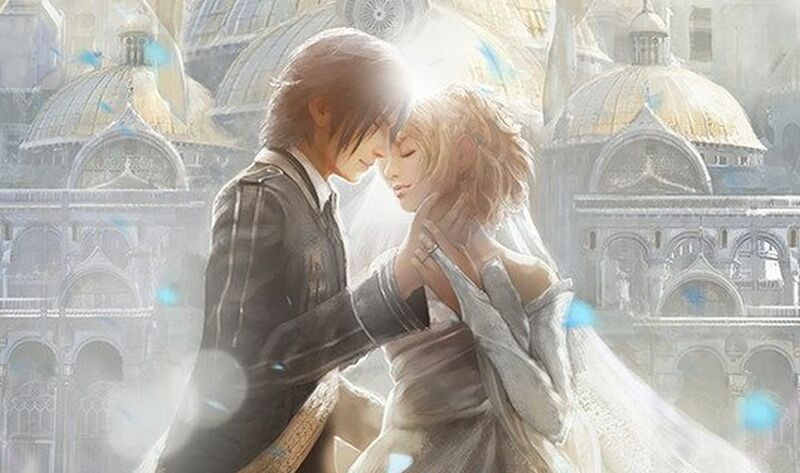 Formerly known as Final Fantasy Versus XIII, this game has been in development for a decade, initially slated to be a PS3 exclusive. After being re-revealed a few years ago (along with its rebranding), the hype train was loaded up with steam once more and fans collectively lost their minds. 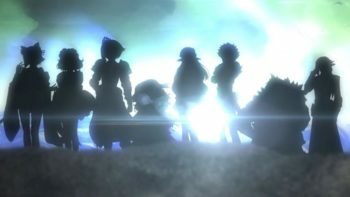 Since then we’ve had a CGI film, several demos, an anime, and a lot of information come pouring out leading up to this highly anticipated release. From what we’ve seen thus far, especially when you take a look at that new Omen trailer, the wait appears to be well worth it. 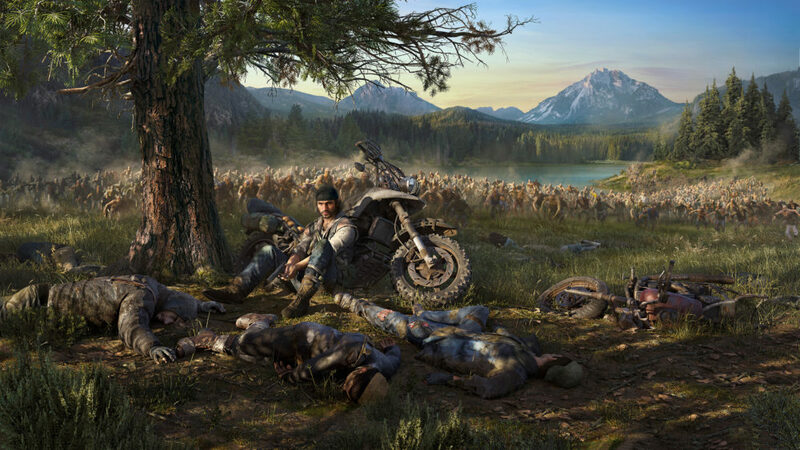 The new focus on a more action oriented combat system, customization, beautiful world, and a road trip that will change the fate of a nation might be just what we’ve been waiting for all these years.